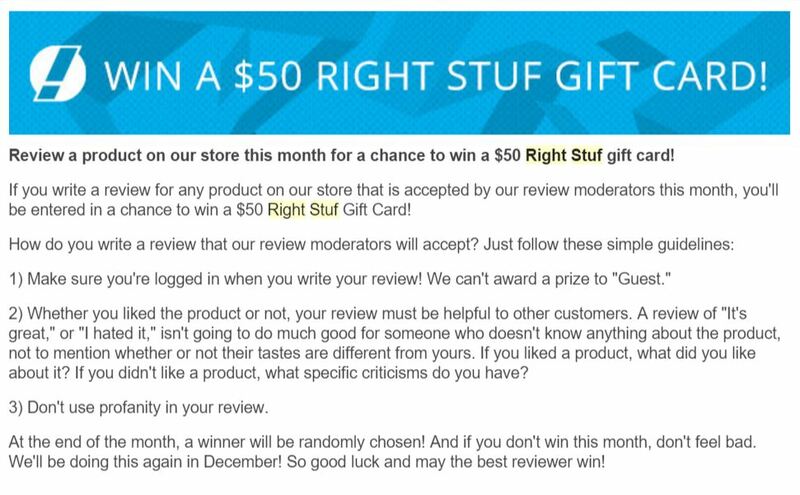 For those who get the RightStuf.com emails, you would know that recently (or at least I noticed recently) that each month they apparently raffle off $50 as a giveaway incentive to those that write a review for a product in their store. All you need is an account (FREE and easy to make), but if you shop there regularly, then you probably already have one! All you have to do is follow their instructions that I’ve listed below. Be wary that there is a character limit – That bit me in the rump. Anyone can enter. Simple as that! Thanks. I hope you win the giftcard :). A Silent Voice, so far, is kinda deep story. And that’s what I’ve heard about it. 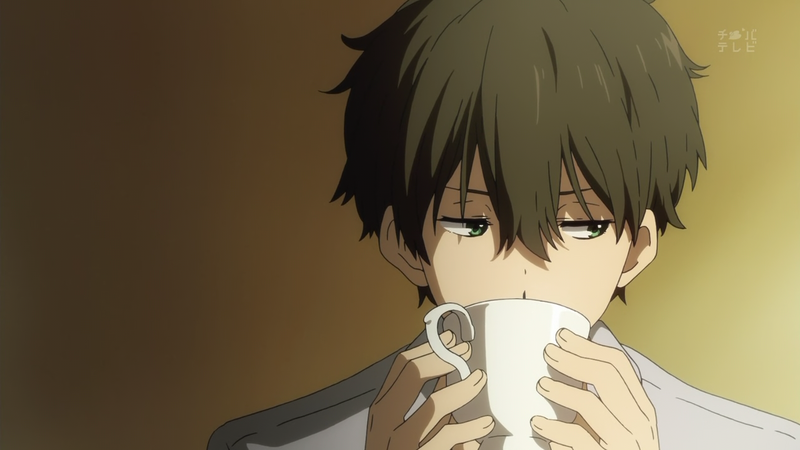 But it’s apparently really good at developing the main character. Thanks. Let’s hope we do our best! I also heard that Sword Art Online: Progressive is anothee series that adds development for both Kirito and Asuna. Based on the descriptions, it focuses on them getting pass the first floor. I have no clue either but at least you read the story in slow and easy pace. Enjoy it as much as want. That is until Phantom Bullet and that takes over Aincrad or Fairy Dance haha. Haha gosh, I loved Phantom Bullet. It was interesting story in the arc. I gotta love the lightsaber Kirito uses. True. That massive Hecate II wasn’t something to simply glance past either. 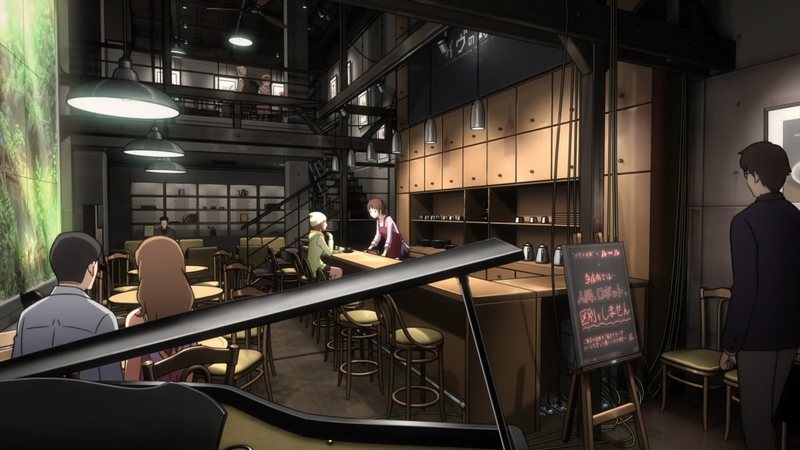 Still working my way through the anime series, still the written works are by nature always much more in depth and a wonderful review you’ve done and awesome to be posted right into their site! I hope~* you do win Takuto ^^. Oh yes it’s a huge novel no doubt!! I was so addicted back then and fully invested in finishing the series no matter how much further it went. I’d be off from work by early afternoon back then so I’d spend nearly every afternoon doing nothing but reading Harry Potter until it was time to prepare dinner. I may also be one of the wackier fans whom owns two of every hard cover edition as after the series was completed of course they then released a special edition trunk edition. Sure it’s just a cardboard trunk (box) which houses all of the novels but I still so wanted it =P. Good stuff. I marked the review as helpful. WOOT! Thanks for taking the time to read and mark it helpful ~! That’s so cool!! Hope you win the raffle! Thanks! I hope I win, too, even though knowing that I’m ingrained into their website makes me smile!